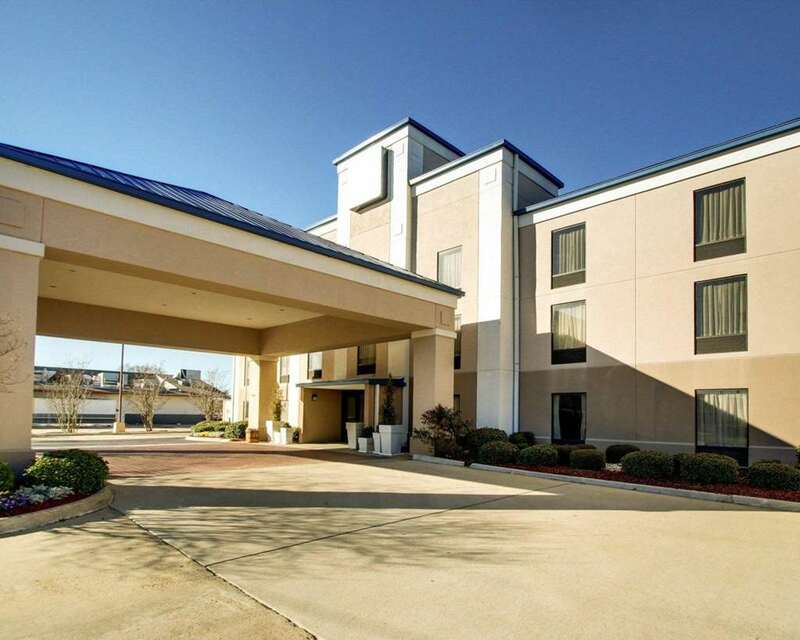 The Comfort Inn hotel in Pearl, MS near Jackson-Medgar Wiley Evers International Airport will get you rested and ready for anything. Nearby destinations include Trustmark Park, LeFleurs Bluff State Park, Mississippi Fair Grounds and Mississippi Agriculture and Forestry Museum. Enjoy amenities like free hot breakfast, free WiFi, valet cleaning services and free weekday newspaper. Guest rooms include a flat-screen TV, refrigerator, microwave and down pillows. Also, earn rewards including free nights and gift cards with our Choice Privileges Rewards program.